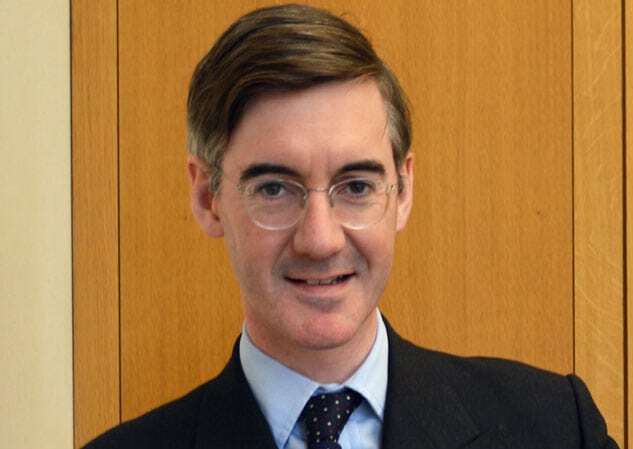 Jacob Rees-Mogg has been roundly lambasted after quoting a far-right anti-Muslim German party in a tweet. The prominent Brexiteer tweeted a video of a speech by the Alternative für Deutschland (AfD) parliamentary leader Alice Weidel. Her party has been described by Labour MP David Lammy as being “overtly racist”, while Stella Creasy pointed out that one of their representatives claimed “Muslims in Europe are seeking to kill all Germans”. The AfD have repeatedly run anti-Muslim adverts in elections with posters promising to “Stop Islamisation” and promote “Islam-free schools”. In January, the party was banned from attending Holocaust remembrance services in Thuringia, Germany, over comments which undermined the significance of the Holocaust.